CDMA network will shut down in Nepal from 2022. Radiofrequency Policy determination committee has decided to close CDMA service from the year 2022. The committee took the decision as per the recommendation by NTA for CDMA closure. 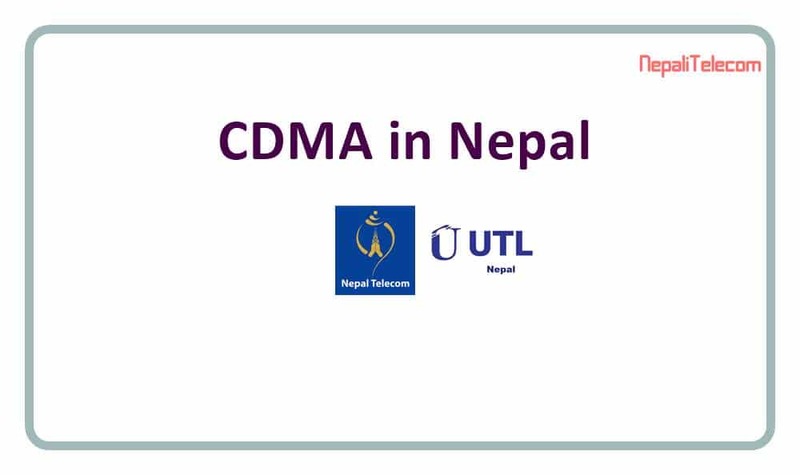 There are two service providers for CDMA service; Nepal Telecom and UTL. But the CDMA service is only operational with Nepal Telecom which is branded as “Sky“. 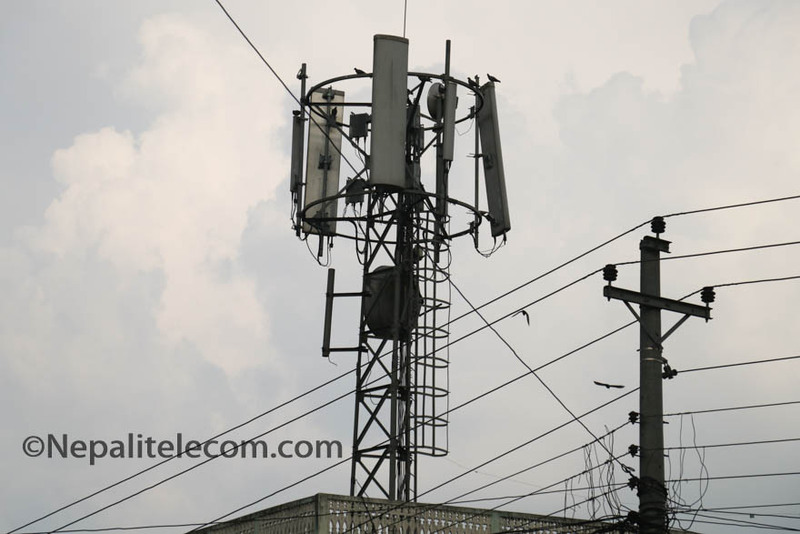 Ntc CDMA network is available in most of the areas of the country. Due to some internal problems, UTL CDMA service has been already shut down from some years. CDMA service is now operational with Nepal Telecom with “Sky” brand. NTA has already provided 10 MHz of the 800 MHz spectrum to Nepal Telecom for the 4G LTE operation. During the 800 MHz awarding decision, the radio frequency policy determination committee has put a condition to release the CDMA frequency band so as to get the 800 MHz spectrum. They asked Nepal Telecom to give back the CDMA spectrum after the operation of 4G LTE services across the country. Nepal Telecom currently owns 6 MHz in the CDMA band which they will give back to the regulator after the shut down. The numbers of CDMA subscriber in Nepal has reached 16 lakhs and 19 thousand which is one lakh higher than the previous year. The number is the actual number of distribution lines but the actual subscriber number is quite low. CDMA subscriber number has grown slowly as the GSM network has expanded significantly. People prefer GSM over CDMA for many reasons including the mobile set and the different services (not available in CDMA). Although Nepal Telecom had announced not to invest in CDMA and WiMAX more, they did not set a date for the closure. New technologies are developed with advancement in data speed and services. So, people also move to new tech services for higher speed and different services, like from 2G to 3G/4G. Read why 4G does not replace 3G? Some of the technologies also get obsolete with the development of new technologies. As new technologies like 5G get the attention of telecom companies for technology evolution, they are shutting down older technologies like 2G GSM, CDMA. With the committee decision, CDMA network shutdown will happen in the year 2022. But the operator now has to prepare themselves for the shutdown. As there are areas with CDMA services, they have to gradually provide other services based on GSM in those areas. With the availability of the GSM services, customers also need to have handsets supporting GSM 2G, 3G, 4G to use the SIM card. This is a basic requirement as CDMA handsets do not support GSM technologies unless it is a universal phone supporting both technologies in the same SIM/RUIM slot.